It's the second week of the summer holidays for us and we're having a good balance of activities out and quality time spent at home. 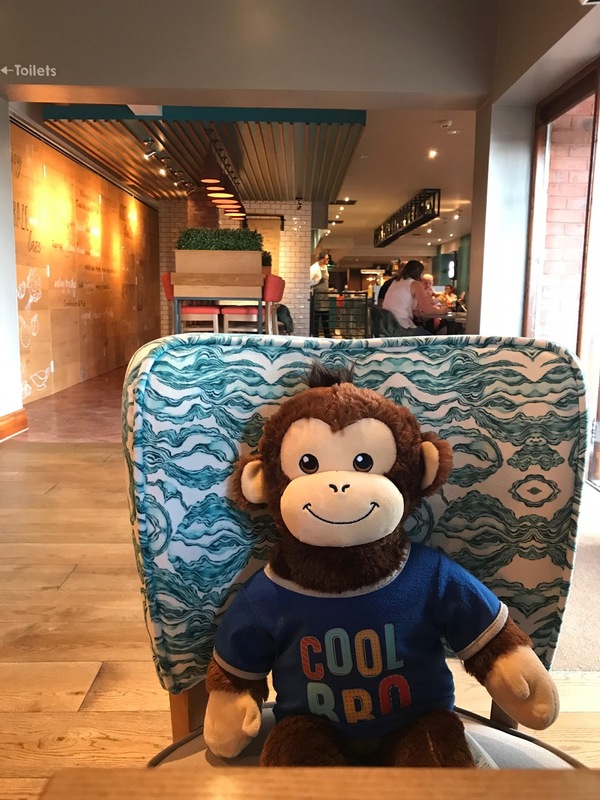 Last Thursday, we went out to sample the atmosphere and impressive menu from the Cookhouse and Pub in Oldbury, as a family treat and an opportunity to try out the new 'kids eat for £1' deal, which runs Mon-Thurs, 3.30-5.30pm (up to two children per adult, £1 children's two course meal when adult main meal purchased). Here's what the new Cookhouse and Pub aims to offer - "the relaxed vibe and affordability of a pub, together with quality food and service of a casual restaurant, this new venue is quickly establishing itself as a go-to destination for all-day dining and drinking" - and from the moment we walked through the doors, we instantly felt at home. 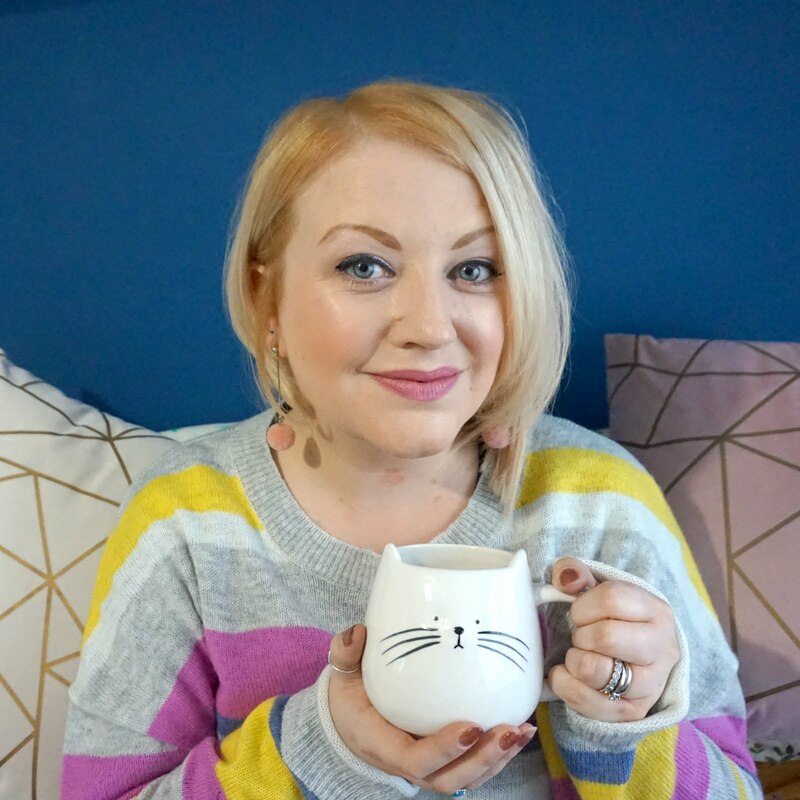 First of all, the welcome was very warm indeed, and Kerry, the manager, talked to us about the refurbishment and ethos of the pub-come-restaurant whilst showing us to the table. 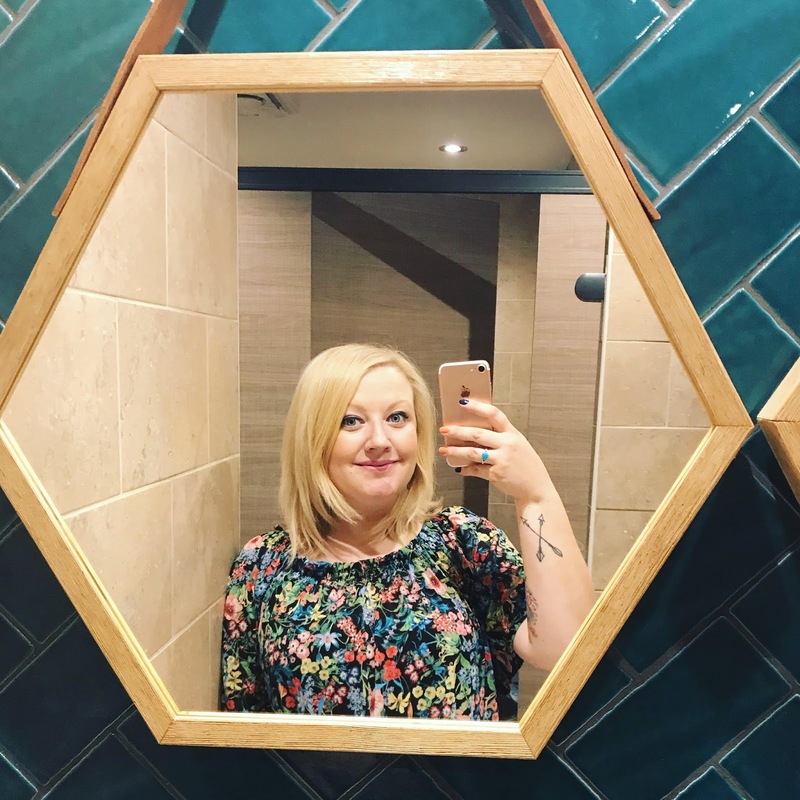 As a fan of interiors, I was so impressed with the styling of Cookhouse and Pub; teals, oranges and warm wood combined with a mix of American-style diner booths and rounded sets alongside normal table configurations and bar stool tables alike. The whole place looks brand new, despite it being open since October last year, and it's very spacious, so even as it started to get busier, you didn't feel like you were sitting on top of each other. Ethan was given a fab colouring and activity booklet which he wasted no time on starting, and it gave him a good chance to practice his writing, letters, numbers and colouring too, so kept him occupied and happy whilst we tried to choose something for dinner. There's a lot to pick from and the flatbreads (which you can see being made in the special oven, in the open kitchen area) sounded fab and the grazer menu is right up our street. 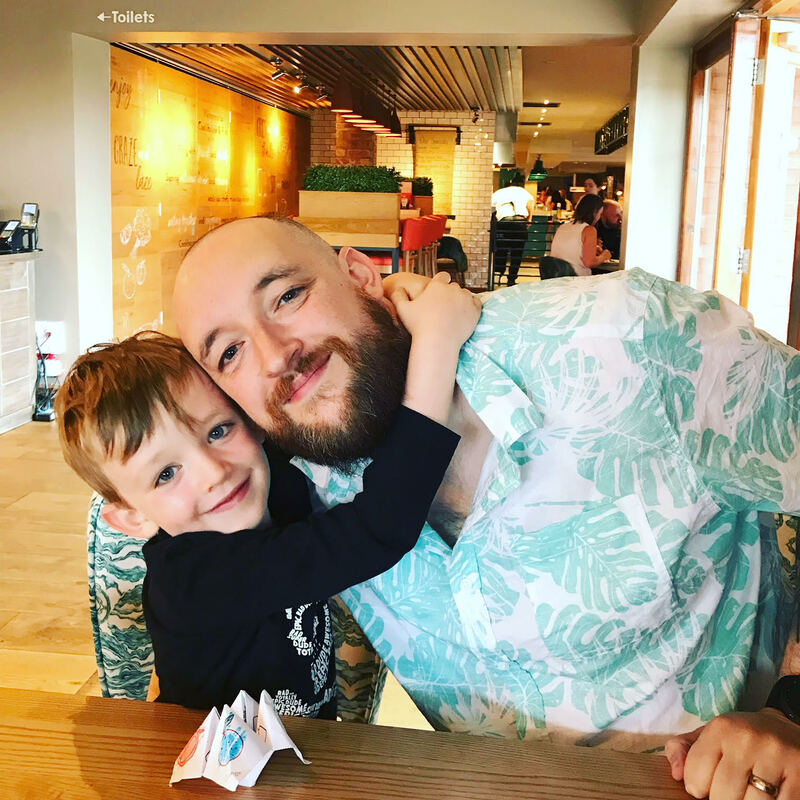 Hayden, our waiter, was patient whilst we chose and was very friendly and helpful throughout our meal; attentive too, as our unlimited soft drinks were constantly refreshed, without us having to ask. 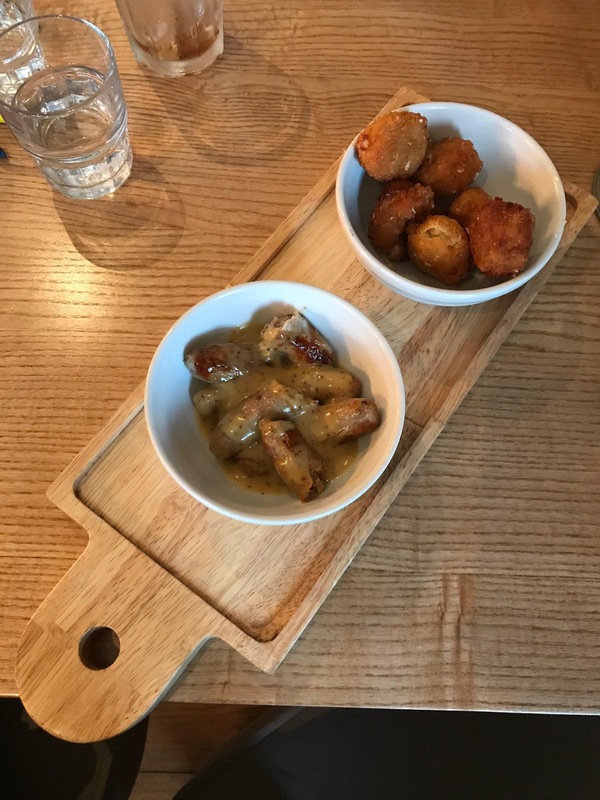 For starters, I chose the mac'n'cheese bites and hubs the honey and mustard pork chipolatas from the grazer menu, whilst Ethan enjoyed some veggie sticks. 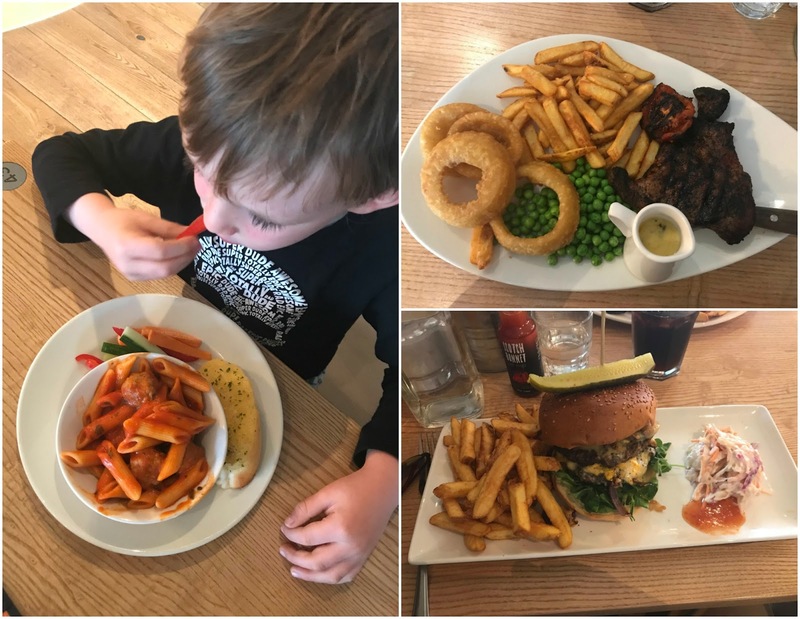 For our mains, I opted for rump steak, which comes with tasty chips, peas, tomato and huge onion rings, and added a sauce whilst hubs went for another pub classic, the Cookhouse and Pub Ultimate Burger, and Ethan tucked into chicken meatballs and pasta with garlic bread. Everything was cooked well, the portions were generous and all dishes offered great value for money. 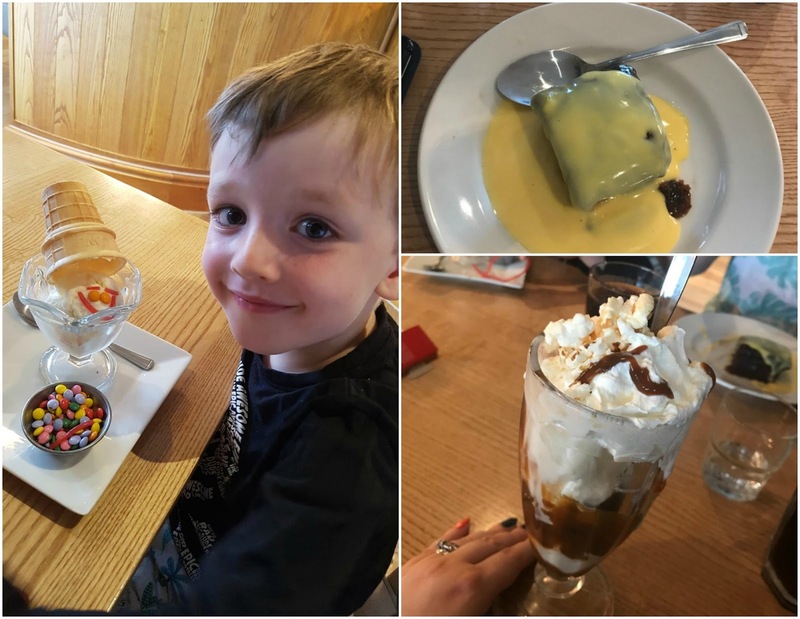 We were determined to leave room for pudding and enjoyed the desserts we tucked into; salted caramel sundae, sticky toffee pudding and funny faces ice cream which really made Ethan's day. Overall, there is nothing to fault whatsoever. The staff are lovely, the surroundings are beautiful and the food offers choice and brilliant value, and the taste is testified by the fact we all had clean plates at the end. 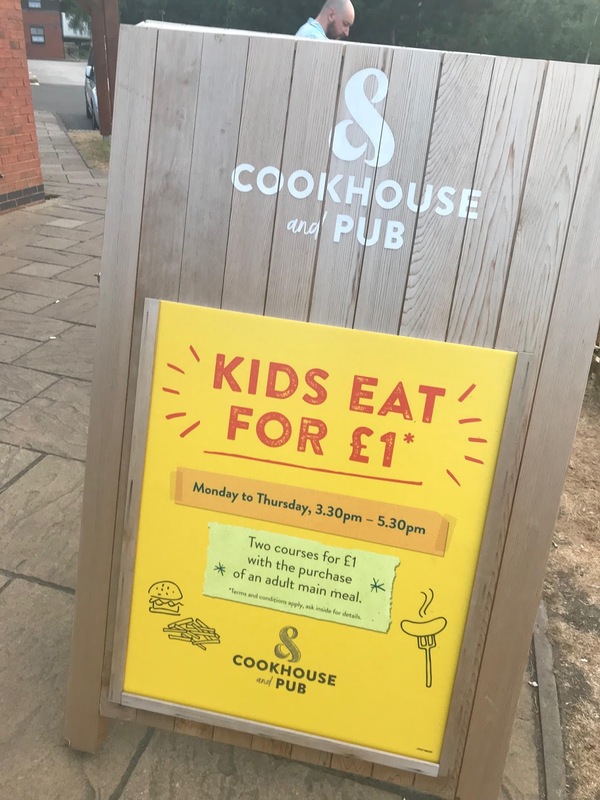 With the special offer of kids eating for £1, Mon-Thurs, 3.30-5.30pm, it's an added bonus for families this summer holiday but I would highly recommend a visit to Cookhouse and Pub Oldbury at any time. * We were invited to review the menu, but all opinions and cleared plates are genuine. 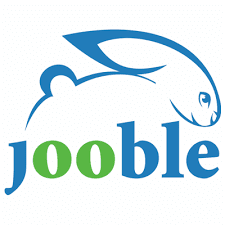 The relaxed vibe and affordability of a pub, together with quality food and service of a casual restaurant. 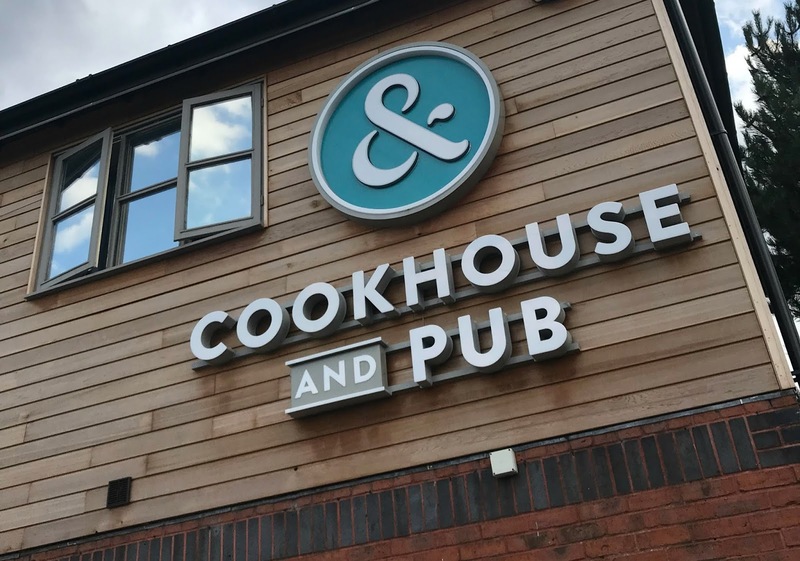 Introducing the new and impressive Cookhouse and Pub, now open on Wolverhampton Road in Oldbury. 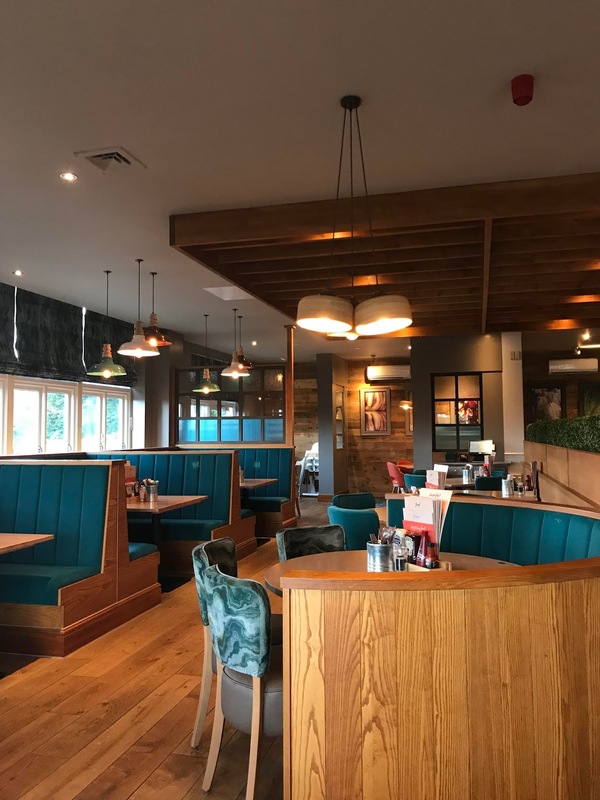 With fresh and bold contemporary interiors, an open plan kitchen and a delicious all-day menu, Cookhouse and Pub is quickly establishing itself as Oldbury’s go-to destination for dining and drinking. Set to revolutionise the humble pub restaurant, the casual venue is open seven days a week, from breakfast and brunch through to dinner, drinks and Sunday roasts. Cookhouse and Pubseamlessly blends a comfortable restaurant with an inviting pub that’s fit for any occasion. Welcoming friends, families and solo diners, the varied seasonal menu has been designed to satisfy every craving and is packed with perfect pairings from fish and chips to a cheeky gin and tonic through to brownies and ice cream. Whether it’s coffee and crumpets, tea and toast or fuelling up with a full English, Cookhouse and Pub’s unlimited breakfasts offer the perfect start to the day. There are unlimited helpings of freshly prepared bacon, free-range eggs cooked any way you like, bubble & squeak, mushrooms and black pudding as well as American-style buttermilk pancakes and crumpets. For a more continental experience, choose from a wide variety of baked goods such as croissants, pain au chocolat, muffins and bagels with healthier options including fresh fruit salad, granola, porridge and organic yogurt. 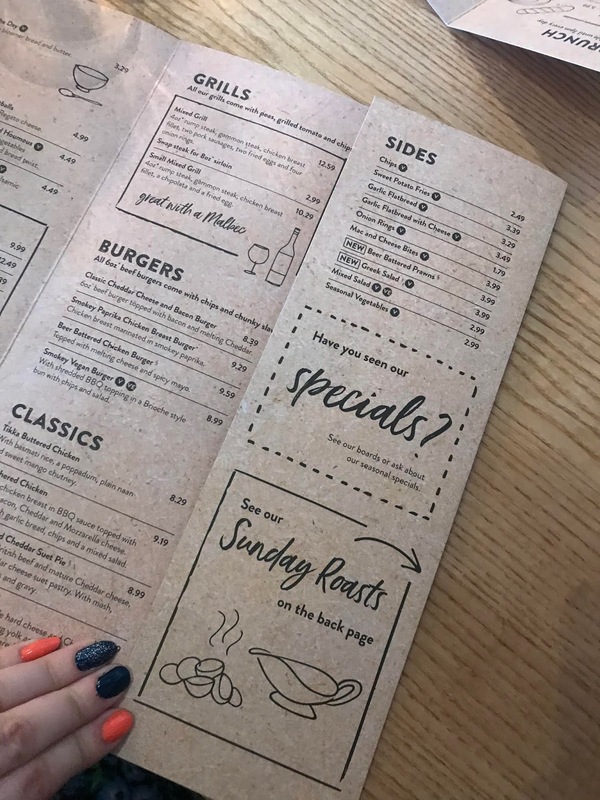 At £8.99 per person (with kids eating free), including as many coffee and juice refills required to get you going, Cookhouse and Pub have got mornings covered. Cookhouse and Pub’s menu features grazers, flatbreads, C&P superfood salads alongside more substantial grills and pub classics. 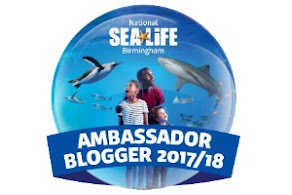 For grazing, guests can opt for small plates of honey and mustard pork chipolatas, garlic and chilli prawns, and mac and cheese bites whilst groups can tuck into a whole baked sharing camembert topped with rosemary - pick and mix tapas-style and pair with a carafe of wine or a cocktail. Comforting and familiar classics such as lasagne, hand battered fish and chips and grilled gammon and eggs with Cookhouse’s burgers and grills are sure to satisfy. Lighter dishes (all 600kcal or less) include an aubergine and butternut squash bake, firecracker noodles and a chicken and chorizo parcel pie. Sundays were made for families and friends to laze and graze over roast dinners, craft beers and bottles of robust reds and Cookhouse and Pub’s offering does not disappoint. Choose from topside beef, turkey, or cauliflower cheese tart, served with all the trimmings, feeding a family of four (two adults, two kids) for just £20, or four adults for £25. Get more great value at Cookhouse and Pub with the Daytime Deal menu. Daytime Deals offers a great selection of weekday dishes for just £5.49 and two courses for £7.49. 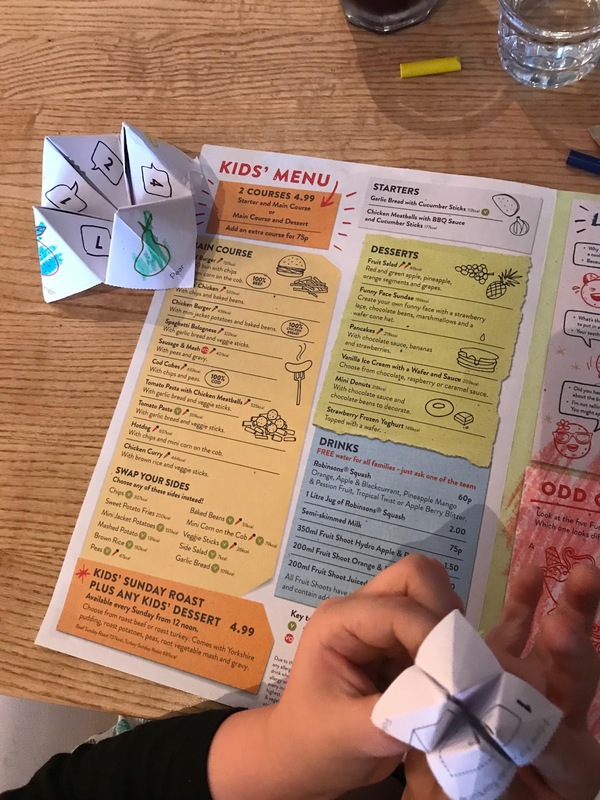 Little ones are just as important as grown-ups with their very own menu packed with freshly prepared dishes with mix and match sides at just £4.99 for two courses (add an extra course for 75p). Whatever your tipple, Cookhouse and Pub have all bases covered. Brews include craft beers and ciders, cask ales and premium bottles whilst lovers of the grape can choose from a carefully curated list of wines available by the glass, bottle or carafe. It’s not only the beer that comes on draught, there’s wine and fizz on tap as well as Pimm’s and Mojitos – best enjoyed with sharing grazers of feta, olives, houmous and bread twists. That perfect pairing of gin and tonic takes centre stage and comes in a classic serve or with elderflower, lemon and thyme or strawberries, all expertly made with Bombay Sapphire and Fever Tree for you to sip and savour. Contemporary and comfortable, step inside and find fresh colours and natural materials as well as a wide range of flexible seating, including stools for perching at the bar, large velvet-clad booths for families and feature tables for sharing or parties. Dining solo? Opt for a bespoke single-seat booth facing the open plan kitchen for the ultimate in comfort where you can sink back, relax and watch the chefs in action. The perfect place for a large gathering, or an intimate get together this Christmas, Cookhouse and Pub is offering a festive meal to remember with two courses for just £10.99, and three courses for £13.79. Now taking bookings for parties big or small, get in the party spirit and gather up your friends, colleagues or loved ones. Come in, grab a quick bite, a cheeky drink or stay a while - Cookhouse and Pub, your new local.